Hey ladies! So glad it's finally Wednesday and we're halfway through the week. My life feels like it's dramatically changed in the past two weeks ever since I got a social media internship and a TA position for my social media professor on top of working a retail job, college, and of course blogging! I feel like a #girlboss but at the same time, so stressed out since I'm just getting used to this new lifestyle where things are constantly being added to my to-do list. Can we just go back to summer break? At least I can depend on fashion to make me feel better. As you might've noticed, this is starting to become one of my favorite places to shoot. It's right near my house, has great lighting, and standing on the stairs makes me look taller! As for the outfit, this has become my new favorite dress for the fall since it's made out of a sweater material and would look so cute with tights and some riding boots when the weather actually feels like fall. Right now we're having that kind of weather where it's cold in the mornings but feels like you're gonna get a heatstroke in the afternoons haha. And this hat: obsessed. I've been finding so many cute stuff at Target lately! 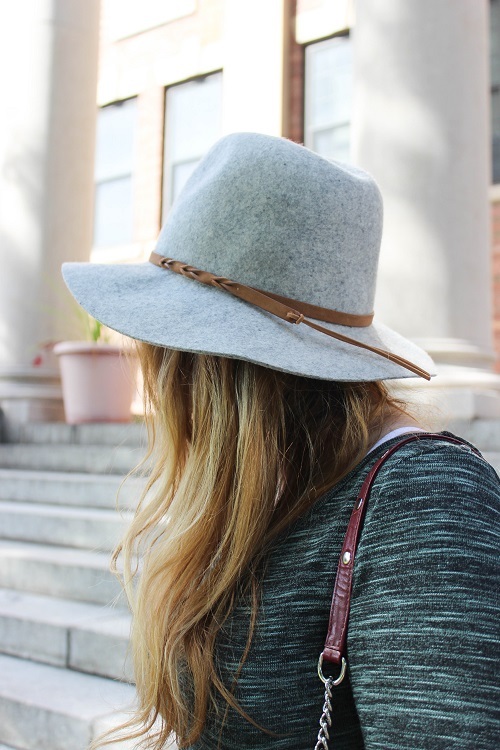 This hat will defiantly be on repeat this fall. 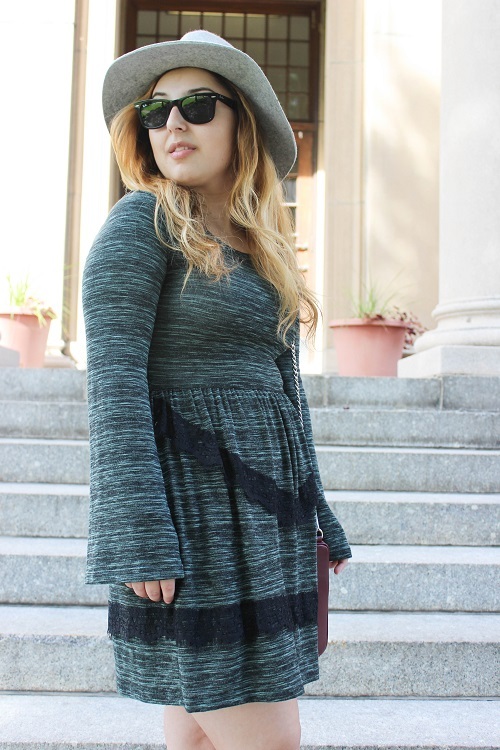 I love a good sweater dress for fall! You deserve to feel like a #girlboss, congrats! Love target for accessories. The hat is a perfect match for that dress! Anything sweater material is definitely a go-to for me for this time of year. LOVE RM bags! Also that dress looks so comfy! So cute!! I love that dress and the color of that RM bag is GORGEOUS! That hat is PERFECT! And the color of that dress is perfect for you- love love love. This dress is gorgeous! The color is my absolute favorite. I love those booties, too. 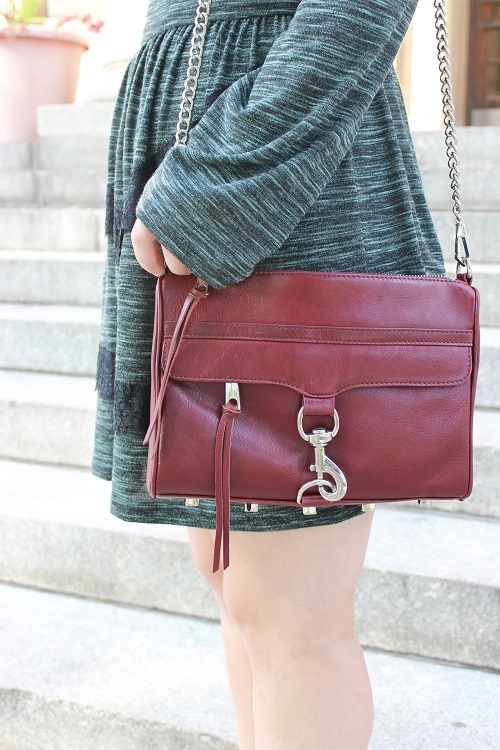 That dress looks super cozy for Fall and I am obsessed with your bag! 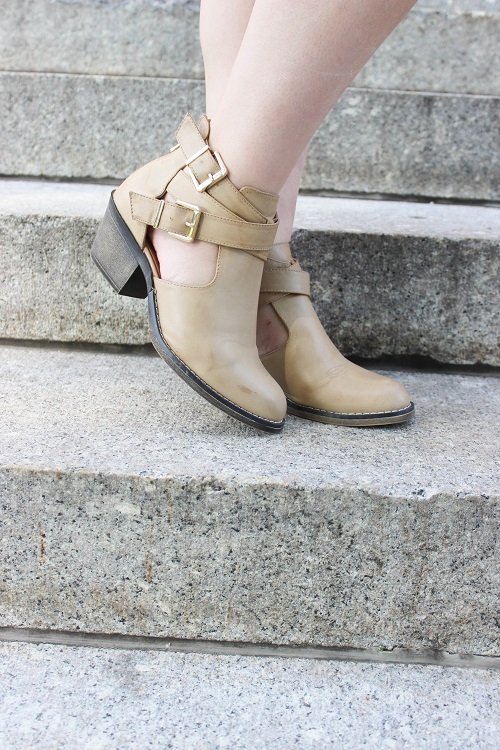 Good luck with the internship, school, blogging and work, you really are a Girl Boss! Super cute... and I'm loving that burgundy Rebecca bag! Those internship opportunities are awesome! You are a #girlboss!! That dress looks so comfy, casual, and chic! Such a perfect combination. You go, #girlboss! I am such a fan of this dress & I LOVE your RM bag! I want one in that color! !